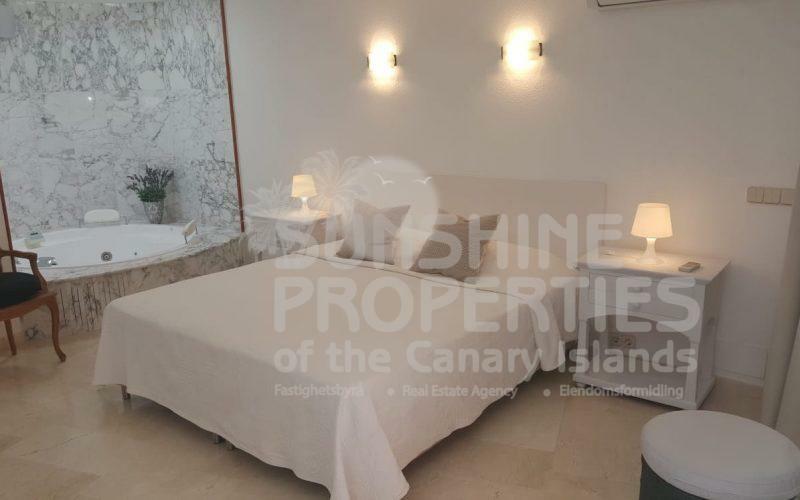 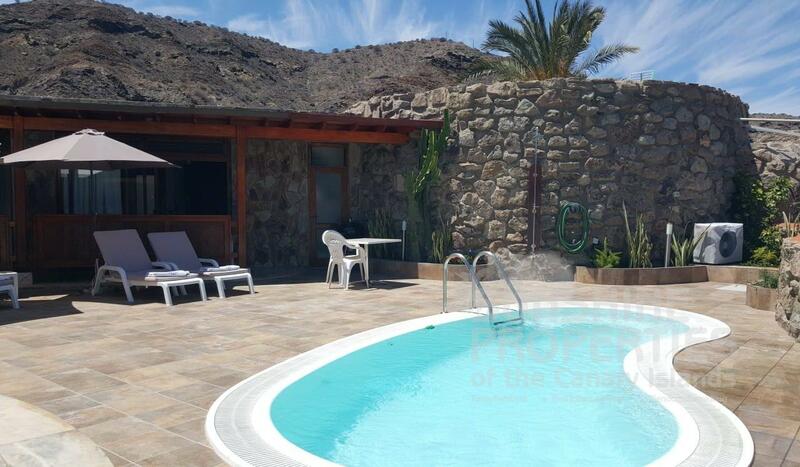 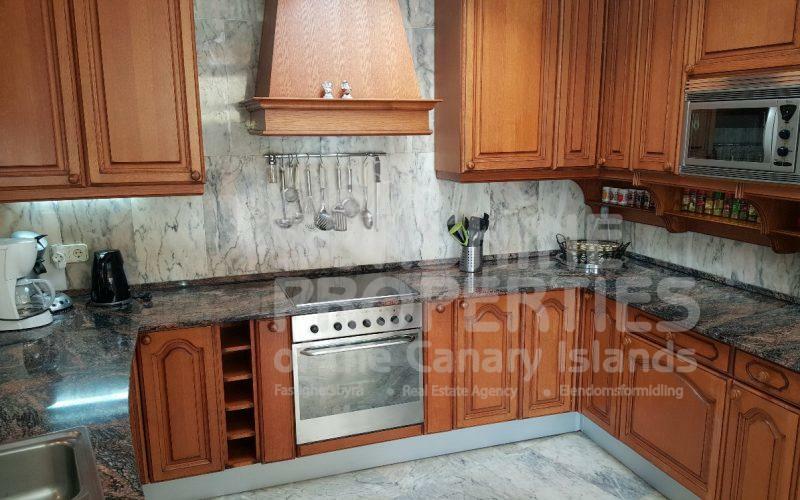 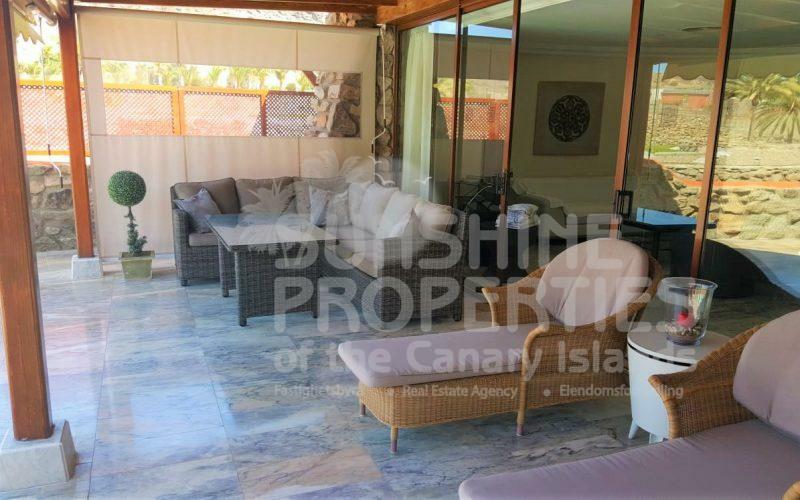 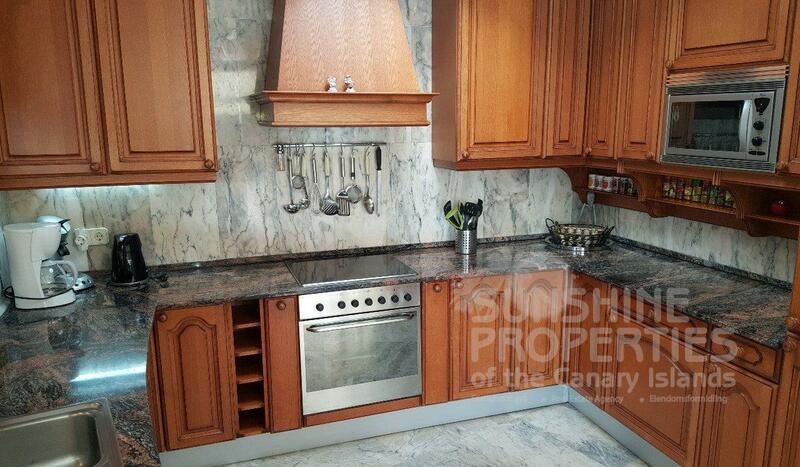 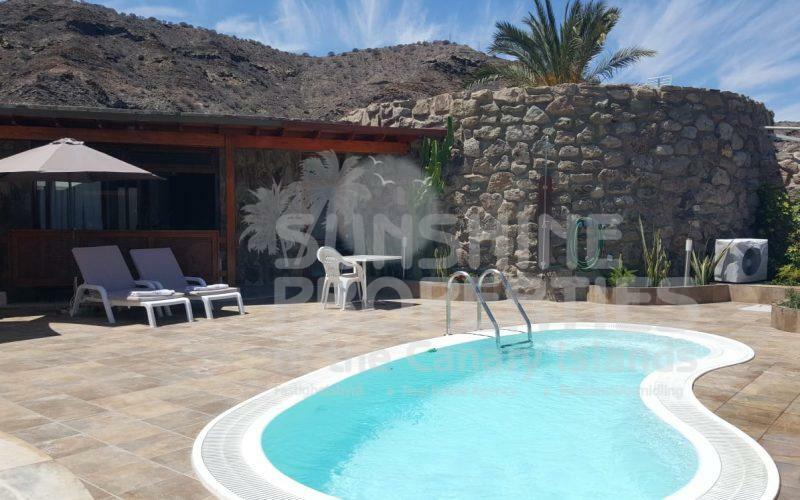 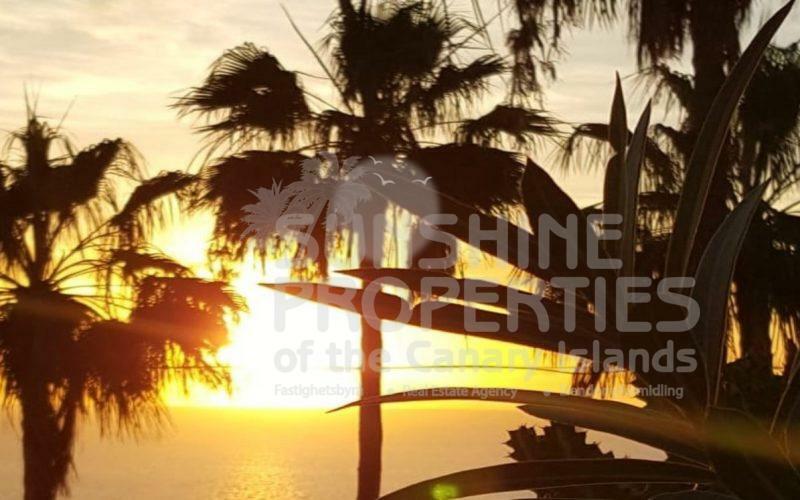 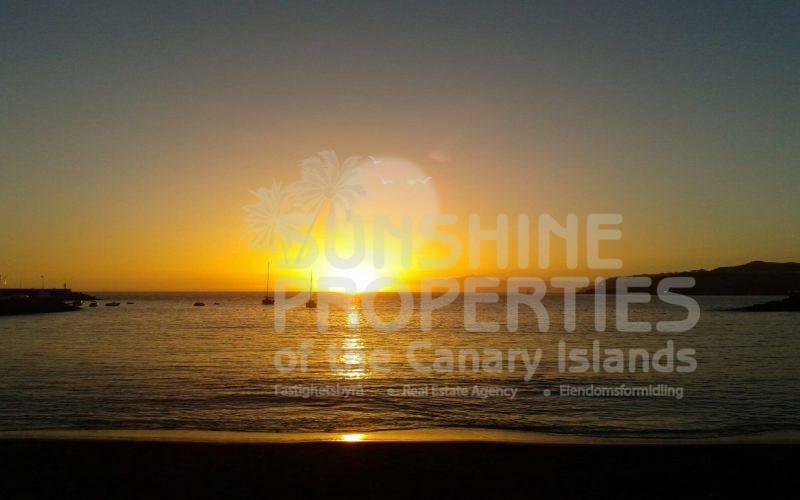 This is a beautiful 3 Bedroom Villa in Anfi Tauro Topaz. 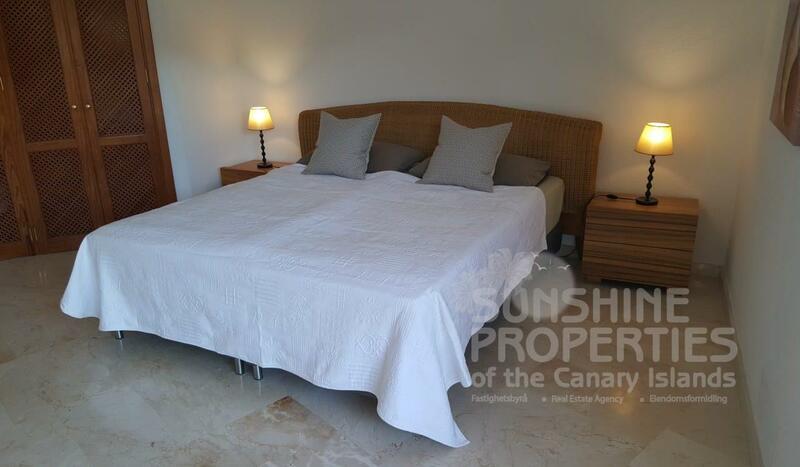 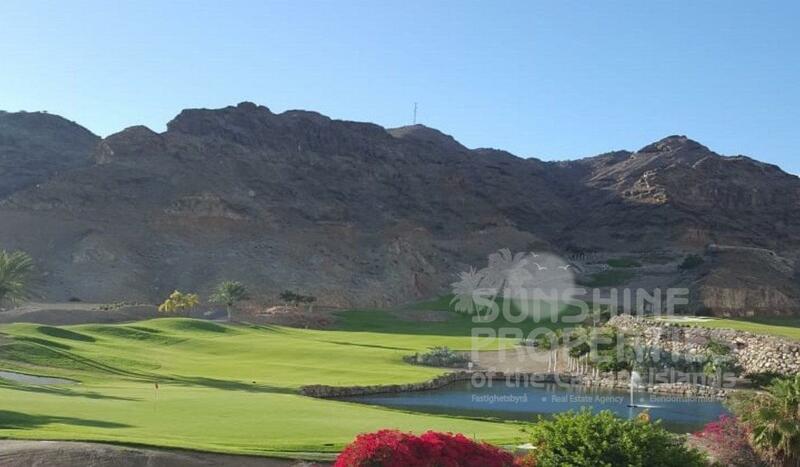 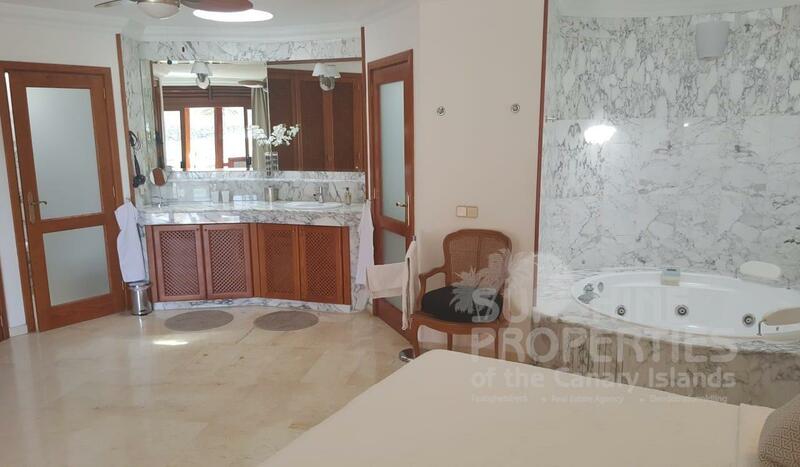 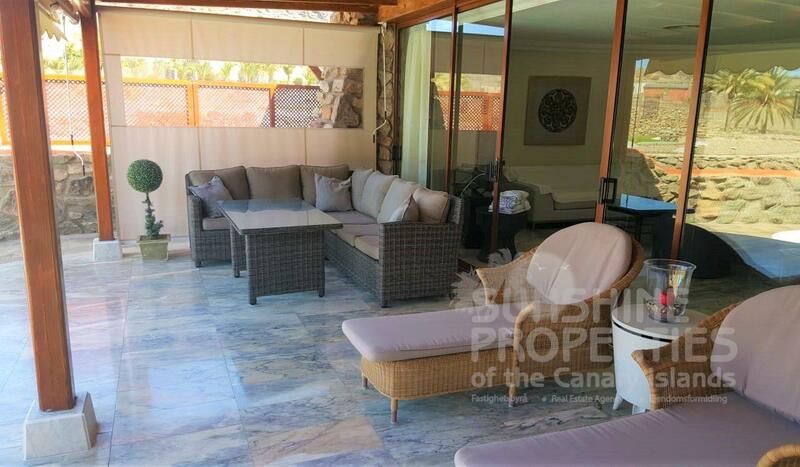 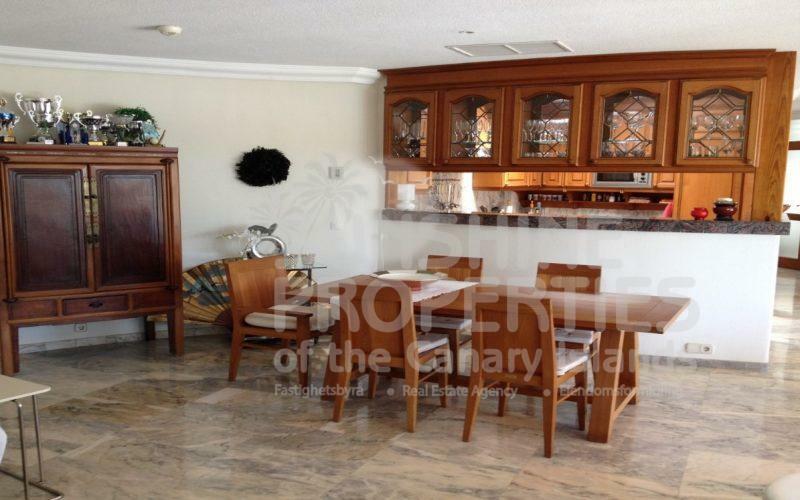 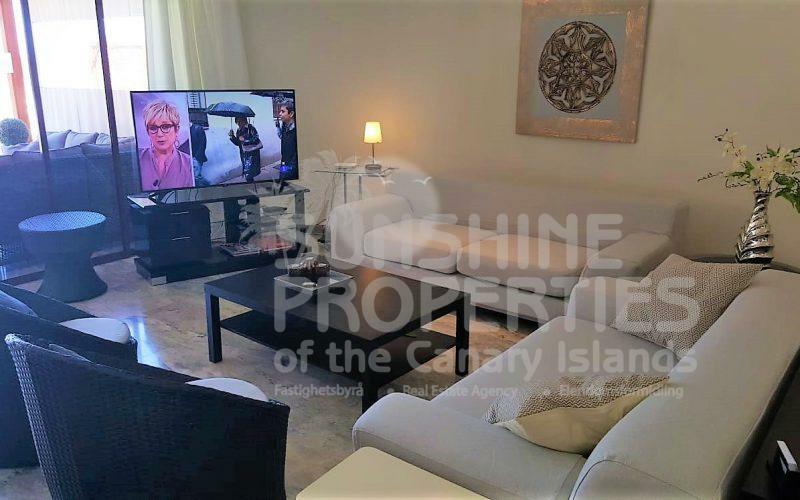 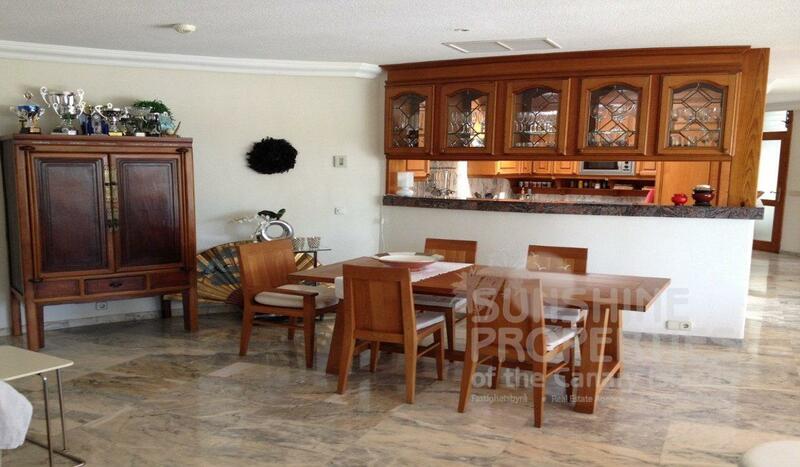 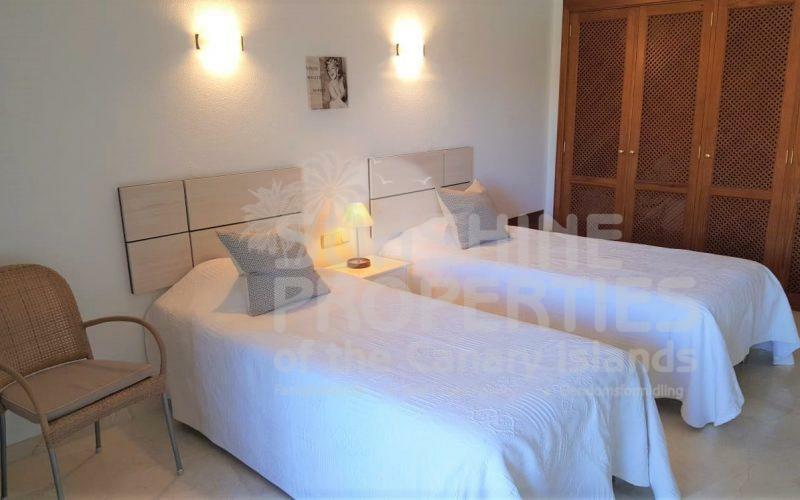 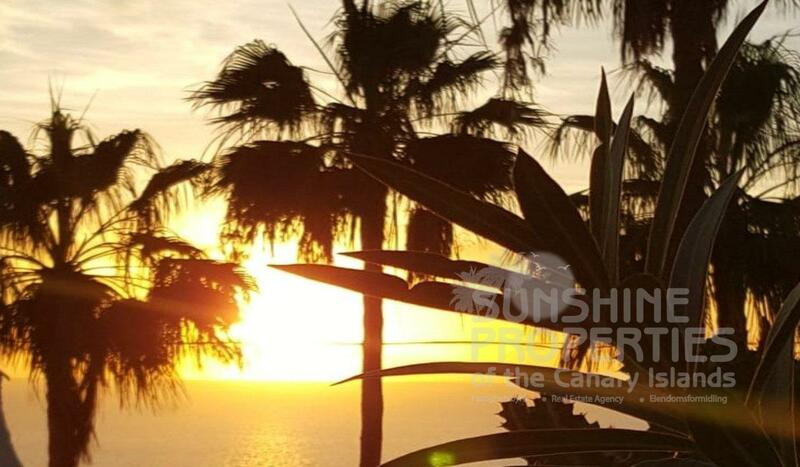 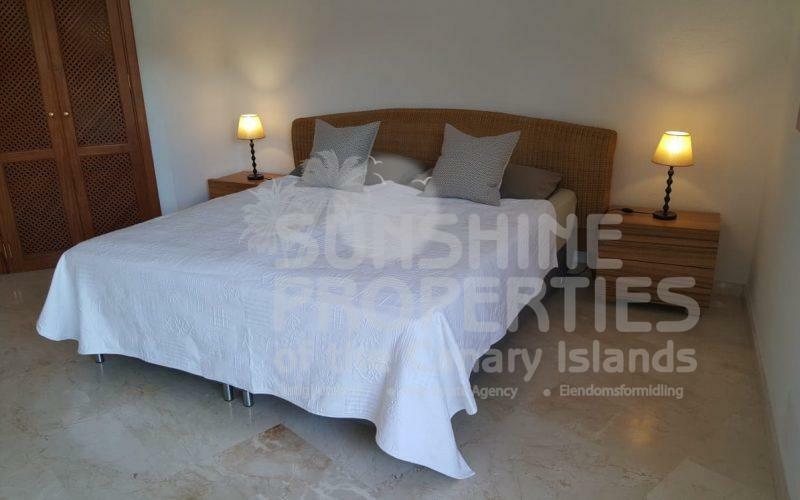 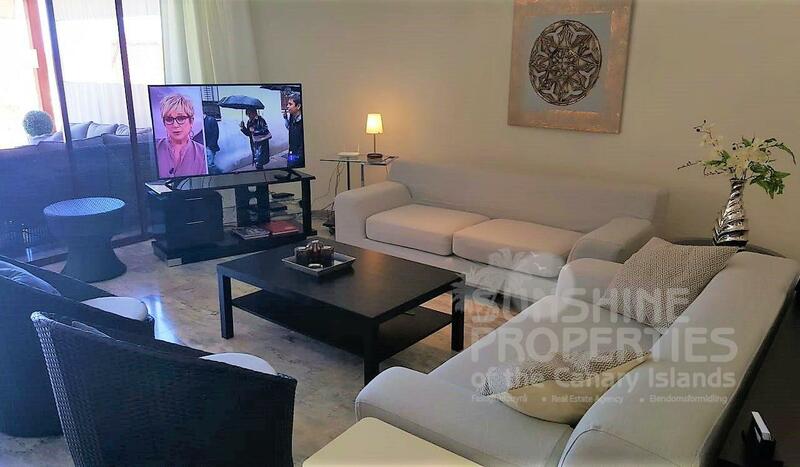 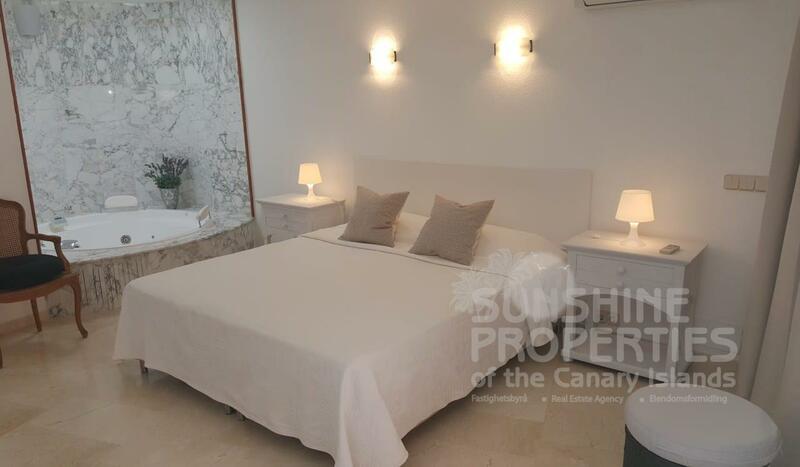 It is a stunning fully furnished property on the exclusive Anfi Tauro championship golf course. 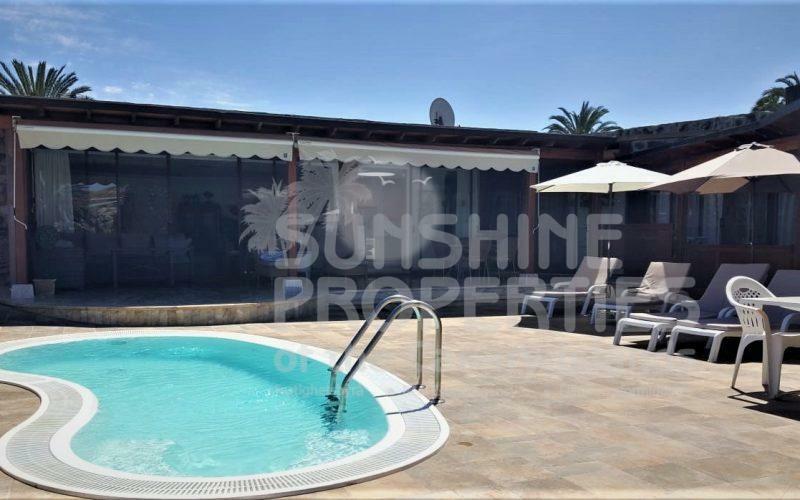 This Villa is a bright spacious property throughout. 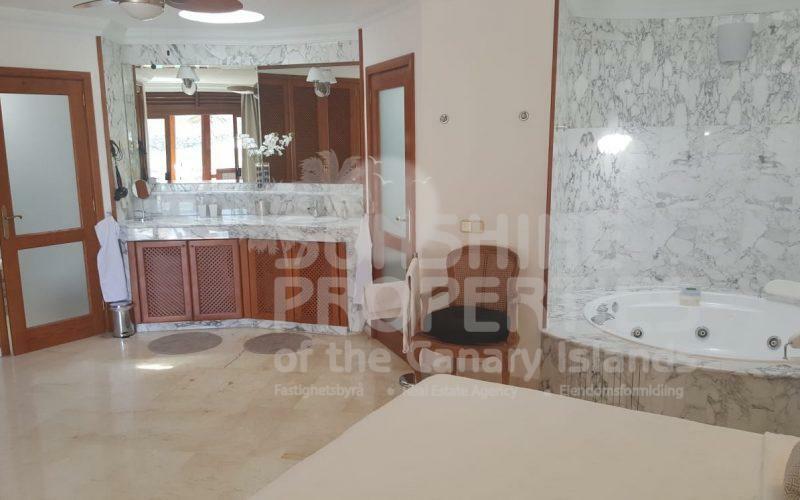 Each Bedroom contains it’s own Bathroom with shower and also has a separate guest bathroom. 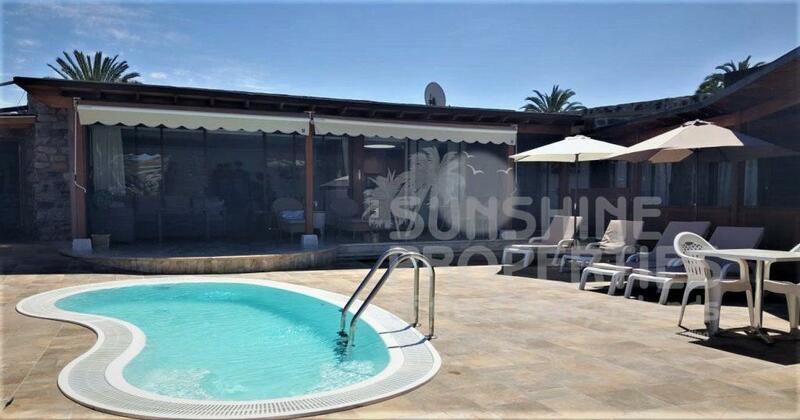 It has it’s own private heated pool aswell as a the resorts communal pool with sun lounge area. 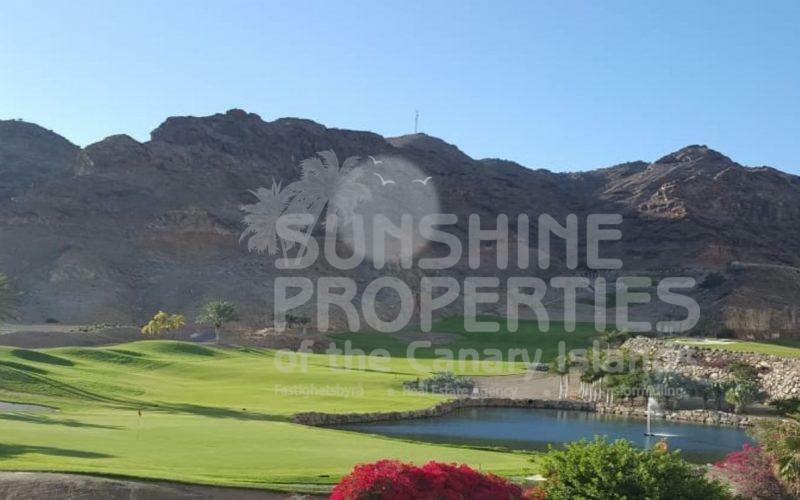 The area has a supermarket and restaurants and the villa is 5 minutes walk from the first tee or the driving range. 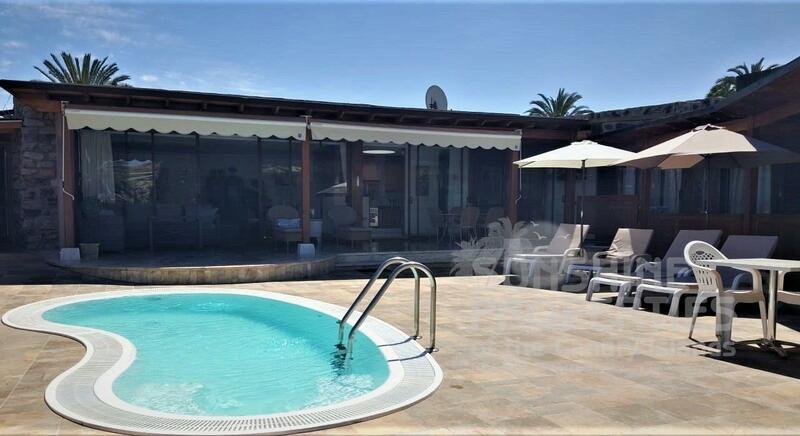 The gated community is monitored 24 hours a day and is kept in pristine condition , a wonderful place to live or to enjoy holidays. 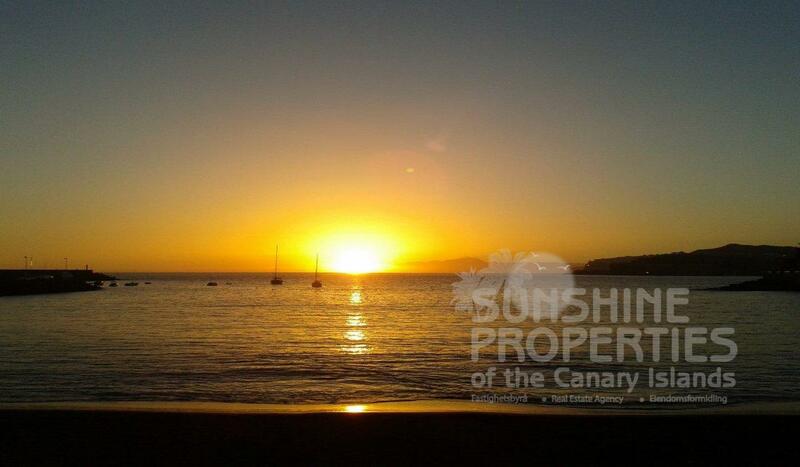 The fabulous Tauro beach is also only a short walk away.